How to create the cosiest kitchen for morning coffee? The kitchen is somewhere that is often the centre of inspiration; the place where we sit and relax, and have those quite moments that allow truly creative ideas to bloom. And the interior design is what allows us to fall into that state that brings inspiration and creativity. Today let’s talks about how kitchen interior trends are changing and how to create that perfect space for your morning coffee. For the past few years, white has been the colour of stylish kitchens. It’s not that difficult to understand why, a clean white kitchen looks stylish and sophisticated and it’s an effortless look too (well, maybe you do have to put in a bit of effort to clean it). However, most interior designers agree that the time has come to give your kitchen a bit more detail and a unique character. For example, unprocessed wood surfaces provide a natural look, which is coming back to fashion. 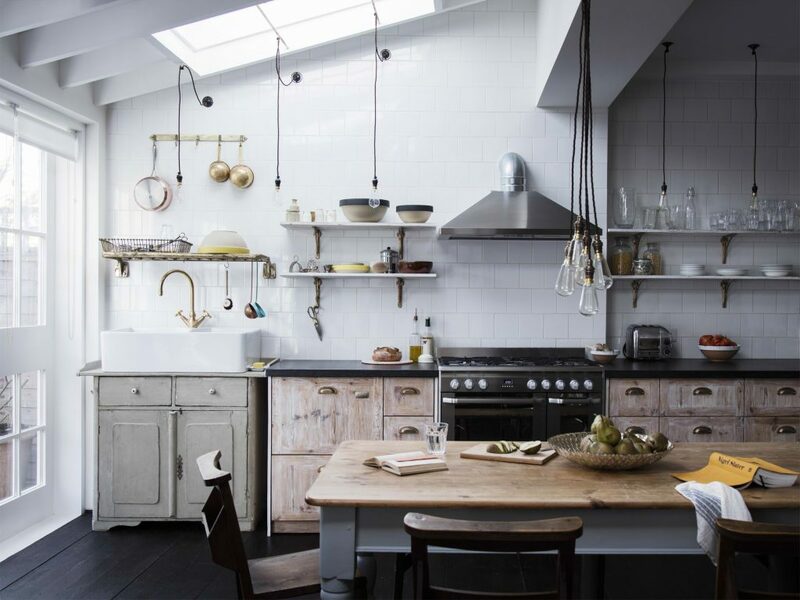 Don’t worry if you’ve just painted your walls white as a white kitchen offers a classic timeless look. Choosing the right style and colour has always been important for kitchen decor. Now however, new ideas such using ecologically sound, recyclable resources are gaining prominence. 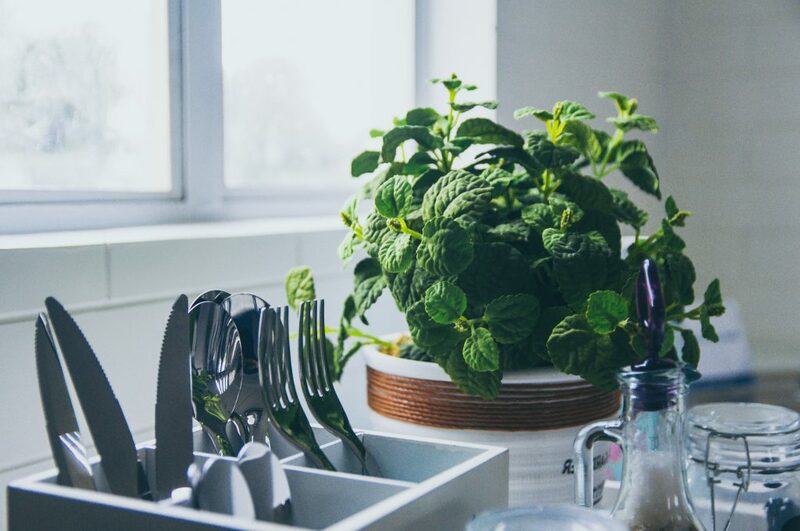 “Pinterest” data from the last year indicates that the number of search for “eco kitchen” has increased by 164%, and for “organic materials” by 139%. Interior designer Tomas Jasiulis, who has created interior design for brands like “Samsung” has told us that today’s trends mean more than just interior design: “Tendencies intertwine in all areas of our lives, not only interior. Words like “ergonomics”, “ecology” and “innovation” have become the biggest trends. Decorative and other additional attributes remain in the second or even third place whle decorating your space”. 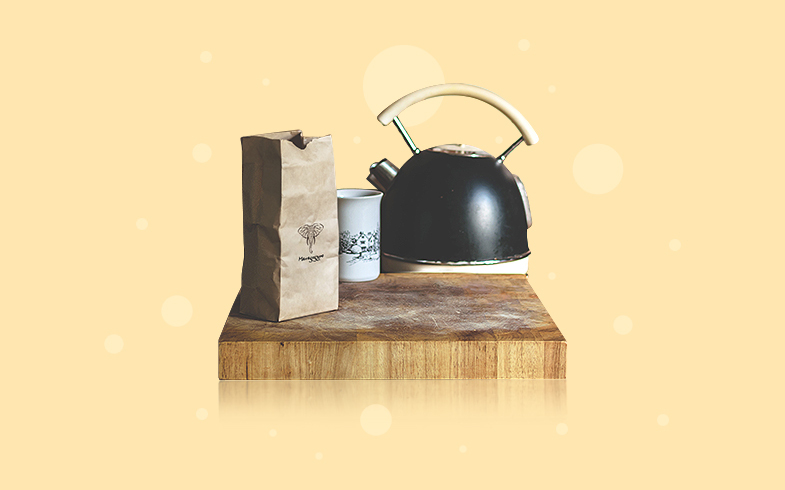 What’s the first thing you do in your kitchen every morning? Make some coffee, of course. So when planning your kitchen you should also think about your coffee machine, as it will be a significant part of your morning ritual. 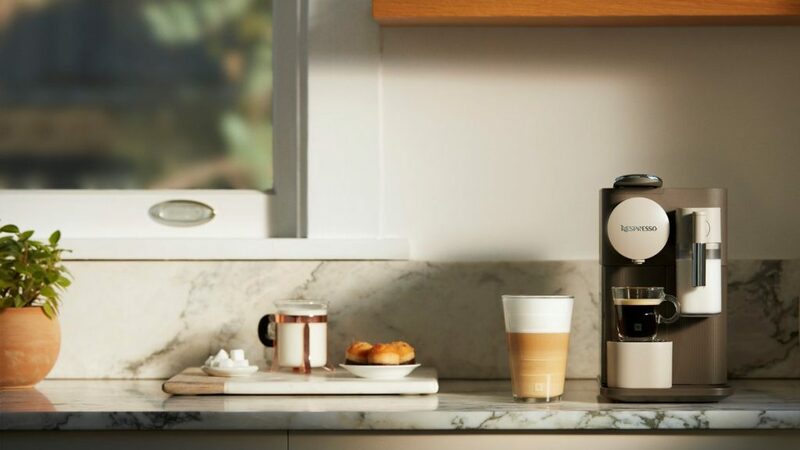 Coffee machines not only make coffee, but enrich your kitchen and reflect a modern person’s lifestyle: make coffee quickly, easy to care for, are stylish and offer perfect results with minimal effort. “Nespresso” coffee machines are a good starting point as thanks to their size and colour palette, they will fit in virtually any interior. 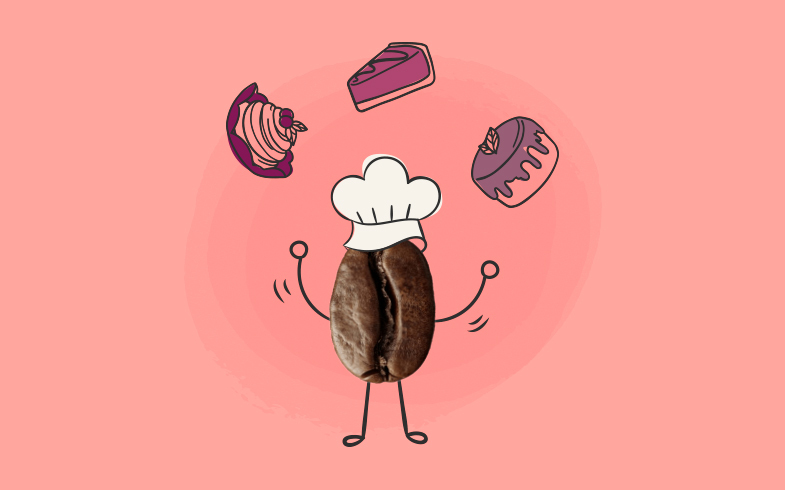 When summing up this topic, T Jasiulis notices that each of us has a special coffee drinking ritual, so it’s us and the people that surround us that create a room’s atmosphere, not things or objects: “Finally, in this situation good coffee and friendly company is the most important”. You can always find your new stylish coffee mate in our coffee machine shelves, we promise that you will always find one that will fit in any kitchen!